ARLINGTON — Chief Frederick Ryan reports that Arlington Police arrested a man after he barricaded himself inside a residence and threatened to harm police officers early Friday morning. On Friday, Dec. 23, shortly before 6 a.m., Arlington Police were dispatched to 64 Silk St. for a report of a man screaming in the backyard of a residence. SHERPA was armed with a large knife and began threatening the responding officers. 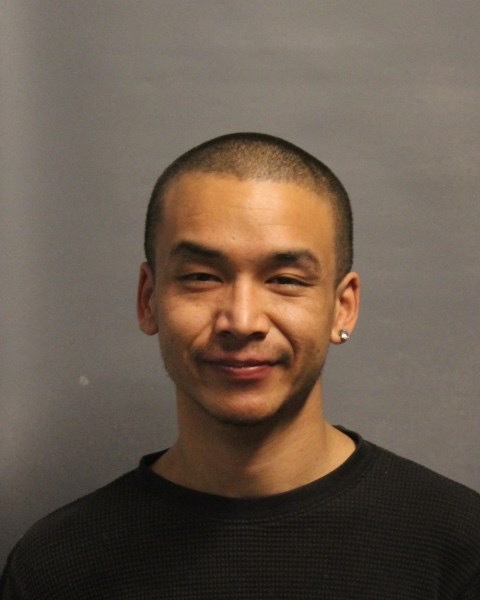 Arlington Police have had previous interactions with SHERPA, and he is known to police. Out of an abundance of caution, Arlington Police activated the Northeastern Massachusetts Law Enforcement Council (NEMLEC) SWAT Team, which brought specially-trained municipal police officers from the region into Arlington to assist. Officers were able to secure the area around the home and four other residents of the home were quickly evacuated. The Arlington Fire Department also responded to assist. This incident remains under investigation.